Categories: Film, Community Events, Misc. 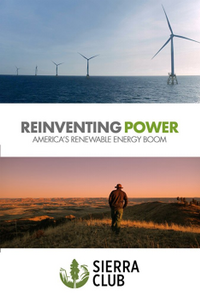 From development to implementation, this film profiles some of the most prolific green energy systems in place throughout our country. Come learn about these positive changes and how ‘going green’ is a smart and necessary step forward in our energy plans.